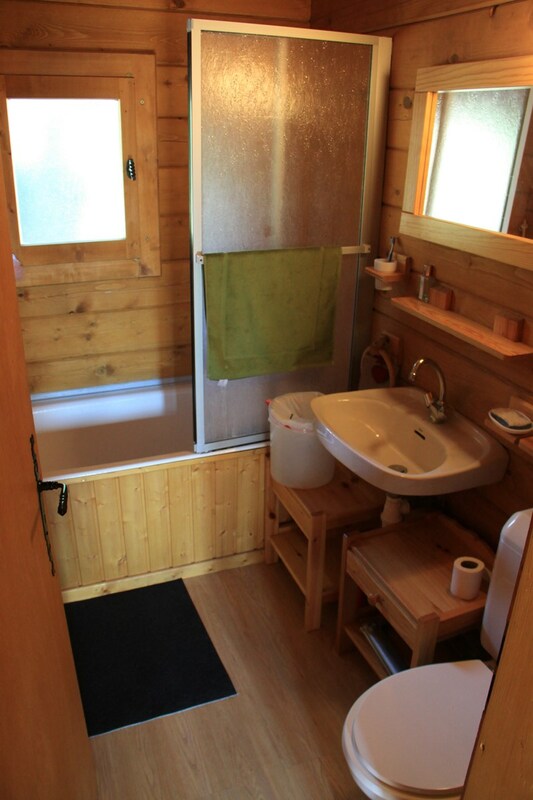 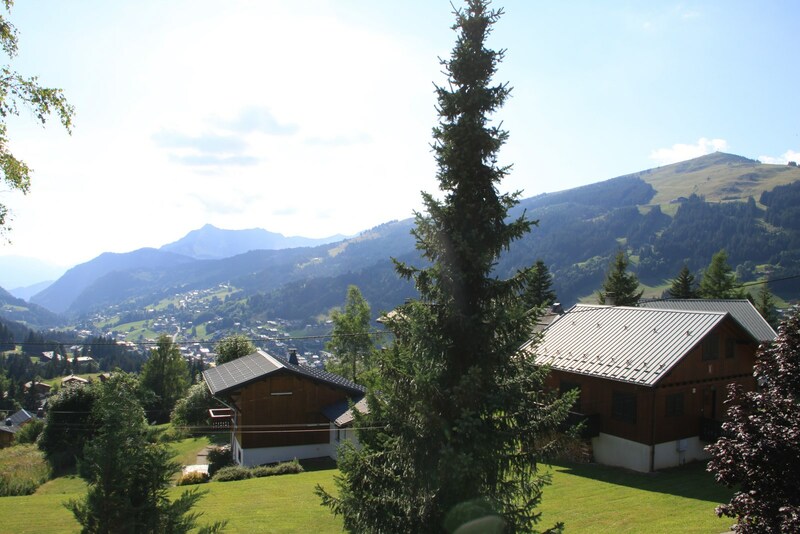 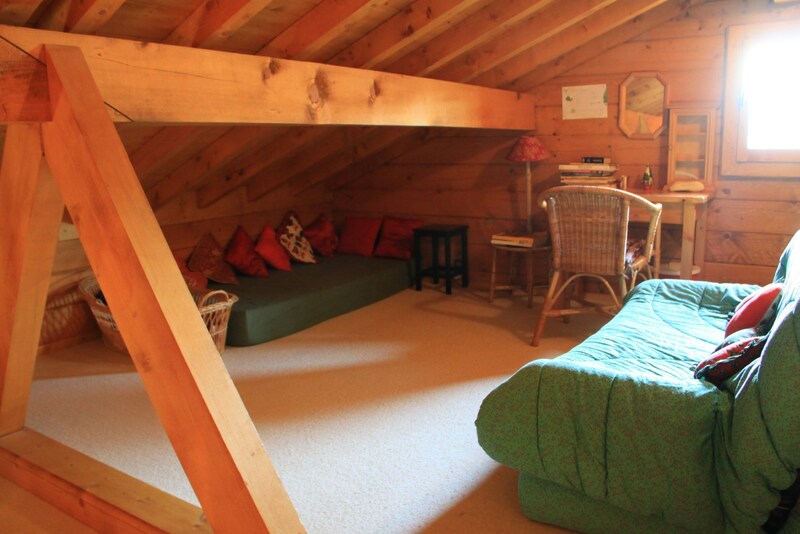 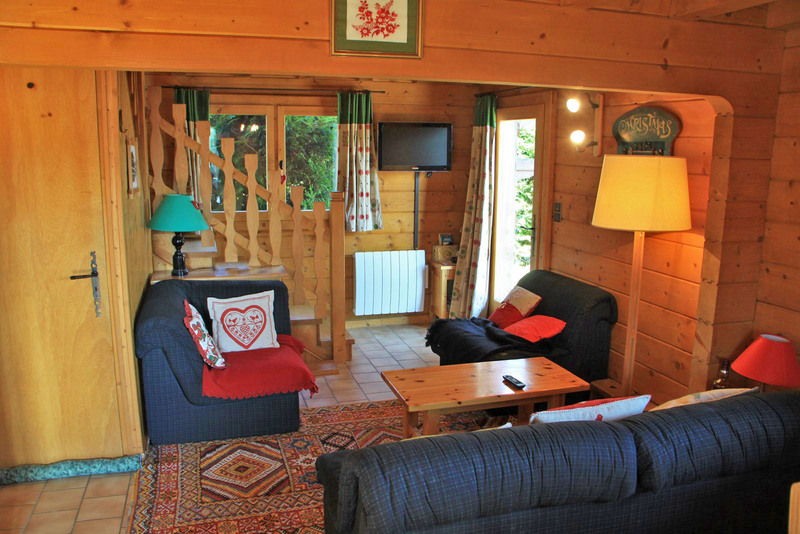 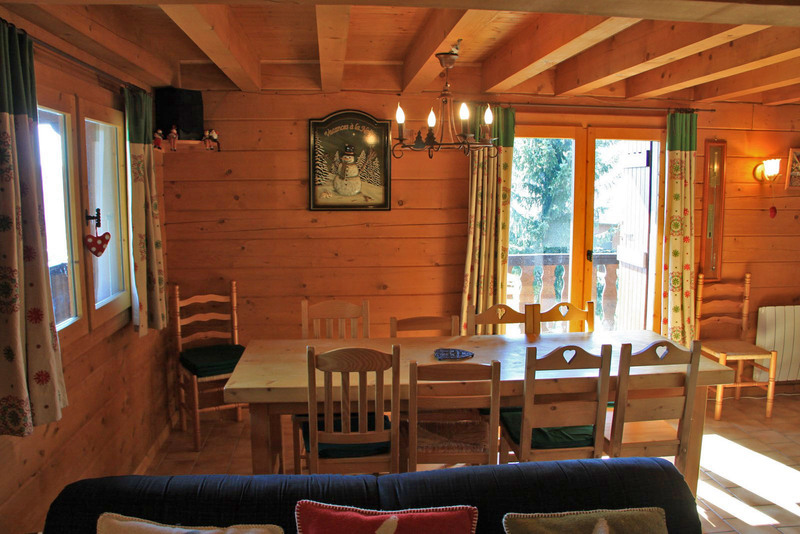 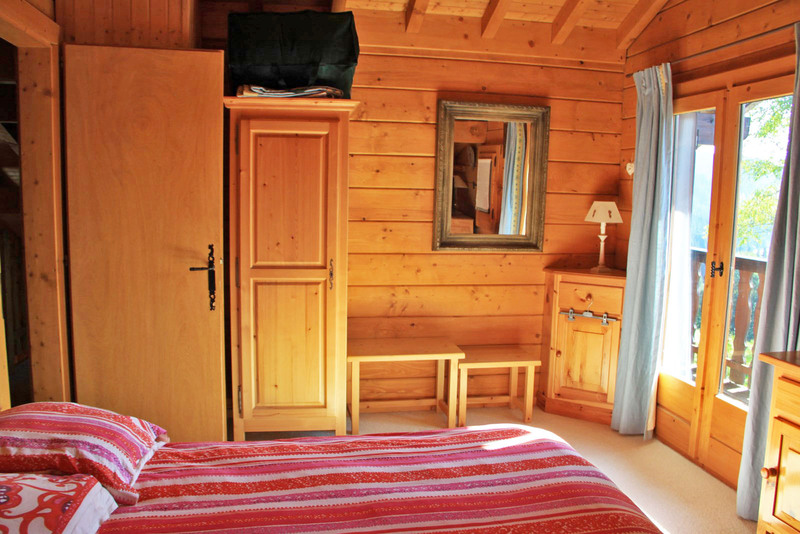 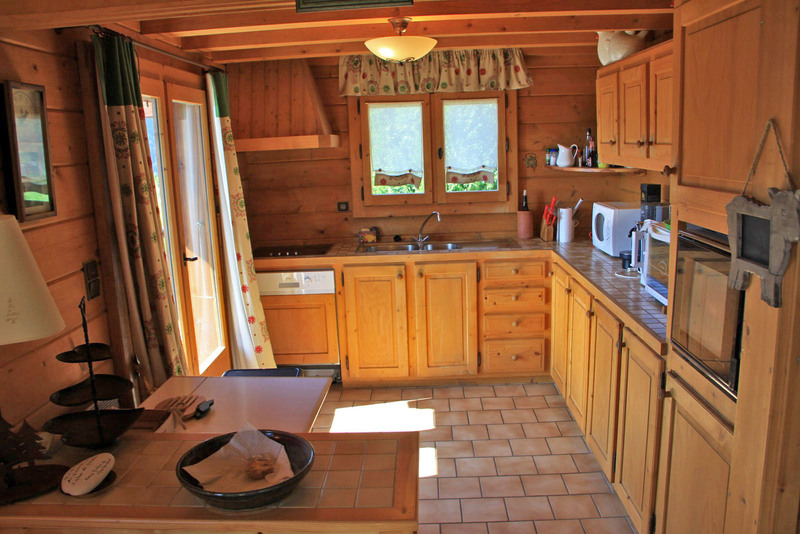 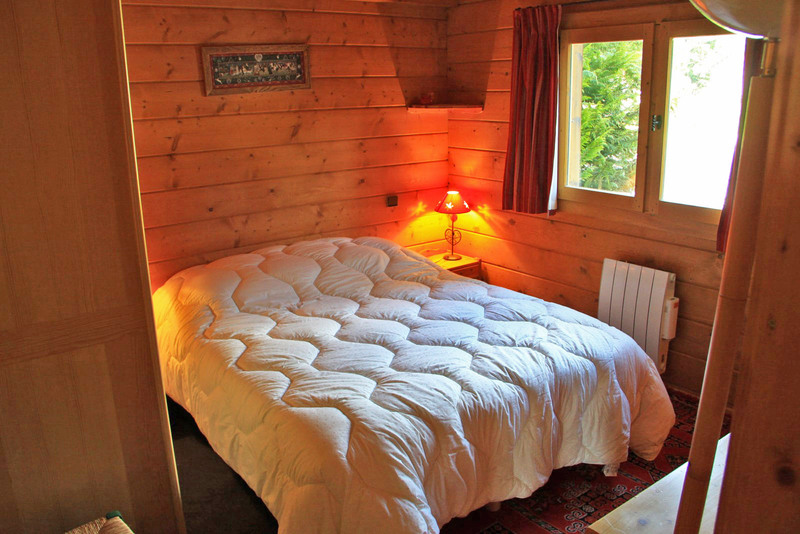 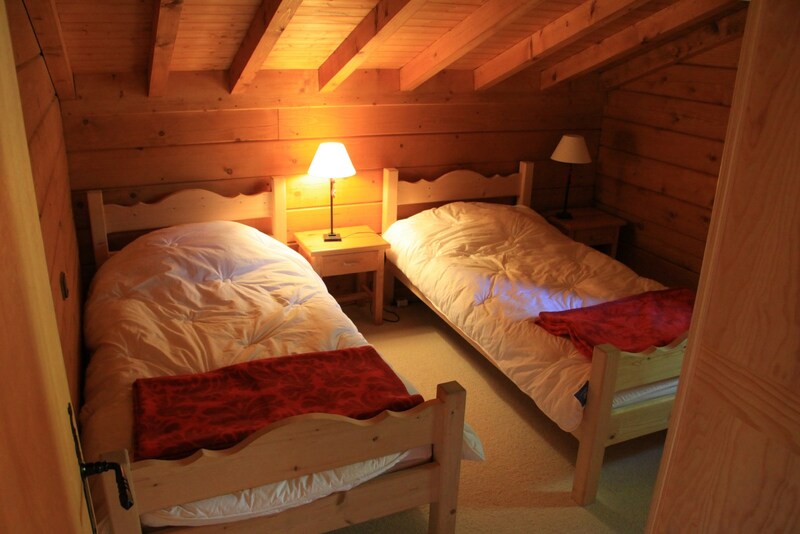 A very attractive Savoyard chalet in a prime position in Les Gets. 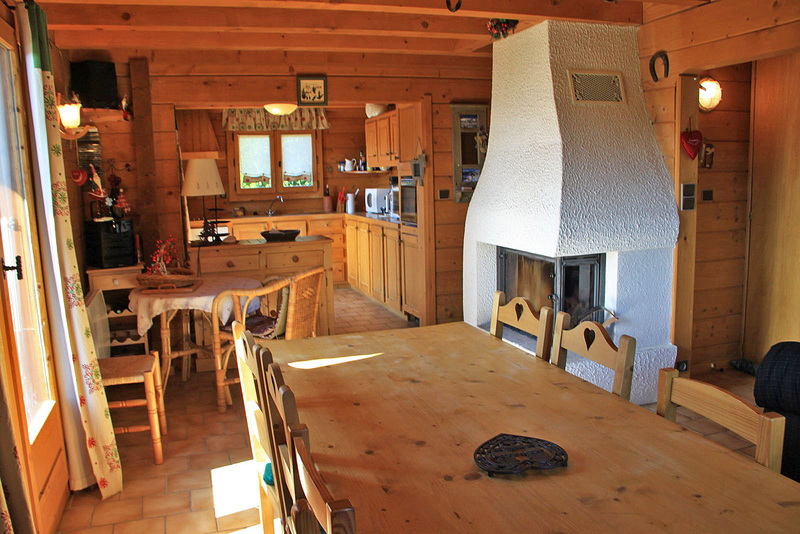 It is in a sought after area on the Chavannes side of the village not far from the piste and the ski lifts. 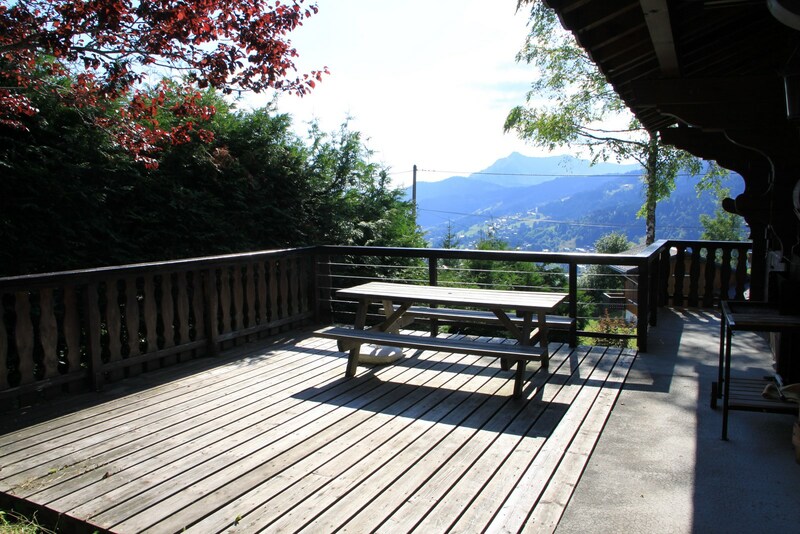 From the terrace an unrivaled view of Les Gets and the surrounding mountains. 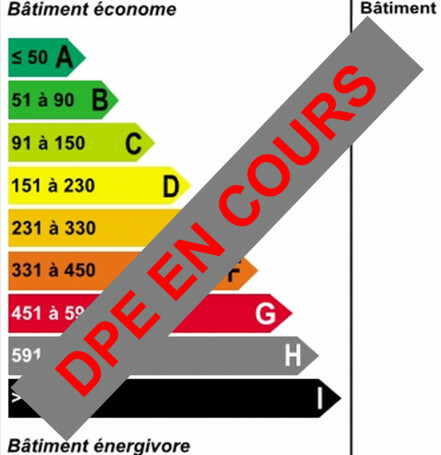 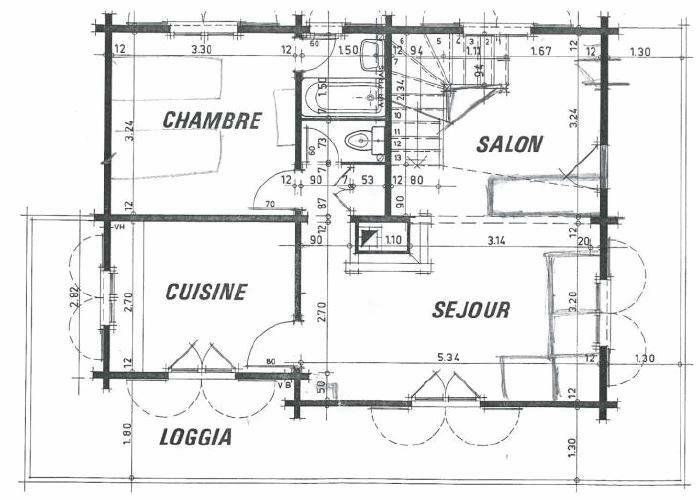 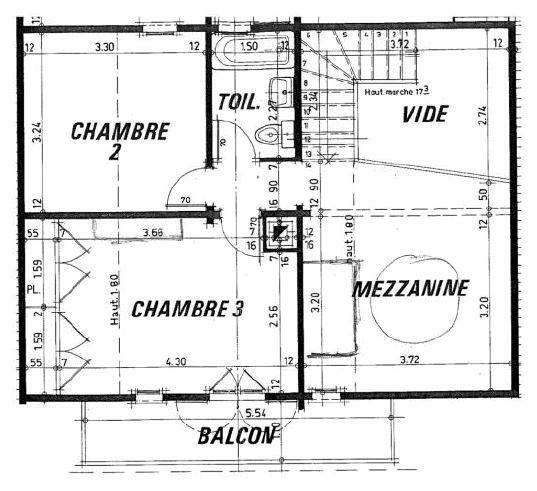 The total floor area is about 112m² including 4 bedrooms and a mezzanine. 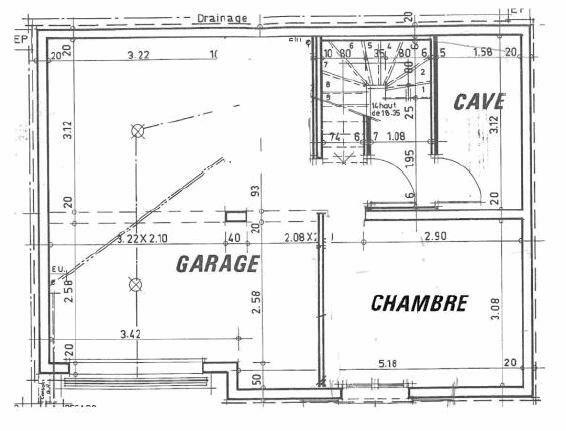 A sitting/dining room with a fireplace and an open equipped kitchen, 4 bedrooms and a mezzanine, 2 bathrooms, 1 with WC, a separate WC, a cellar and a garage.